Probably the caterpillar lives on wilted or dead plants at ground level. Idaea filicata inhabits xerothermic habitats from sea level up to 1000m above sea level, rarely higher. 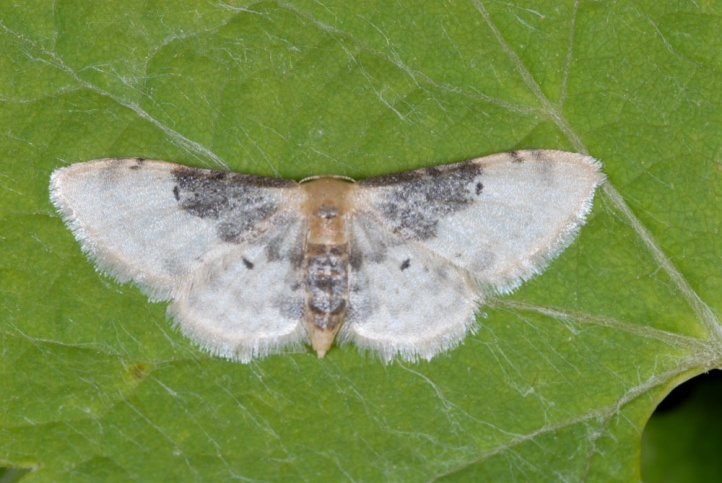 Idaea filicata flies in several generations from May to early October. Idaea filicata occurs in Southern Europe and Western Asia. To the north, it reaches to eastern Austria and around Lake Garda.